We believe that floors should be celebrated, admired and given the same status as the walls and furnishings. We are proud to be an ‘Amtico One Exclusive Retailer’ – the only one on the Isle of Wight. We are passionate about helping to find you the right floor to suit your home, lifestyle and budget. With different tones, textures and plank sizes, you can create a classic look in your home that will stand the test of time. Where imagination flourishes, ideas form and decisions are made. We aim to inspire and delight. Choose the right floor covering and everything else falls into place. We’re glad you found us and hope you enjoy our website. Our Newport, Isle of Wight showroom boasts a mix of modern flooring and inspiring designs, including a wide range of hard wearing carpets and Luxury Vinyl Flooring, from Amtico, Karndean and Moduleo. We’re proud of our carpet selection and work closely with our suppliers to provide a choice of quality carpets. From 100% wool carpets, to bleach cleanable polypropylene carpets, you’ll be pleasantly spoilt for choice. 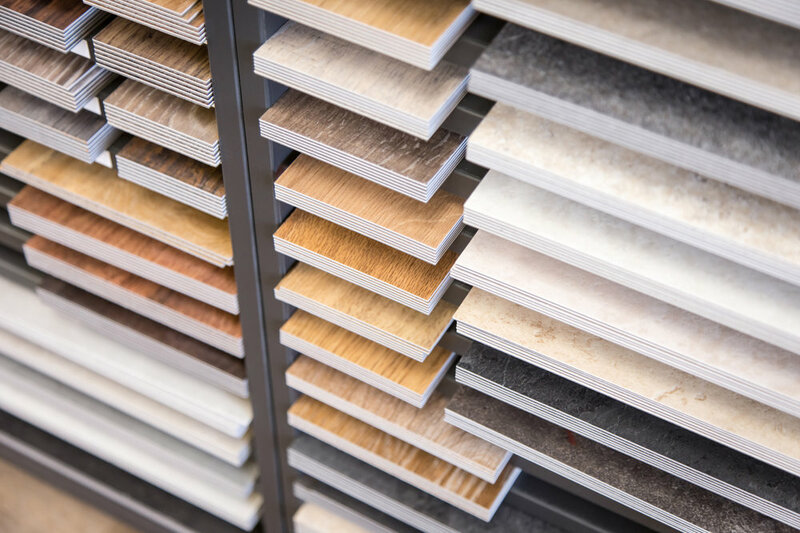 Whether you're searching for new flooring for a bathroom or bedroom, or perhaps for a fresh new look for your kitchen or conservatory, we're sure you’ll find it here. 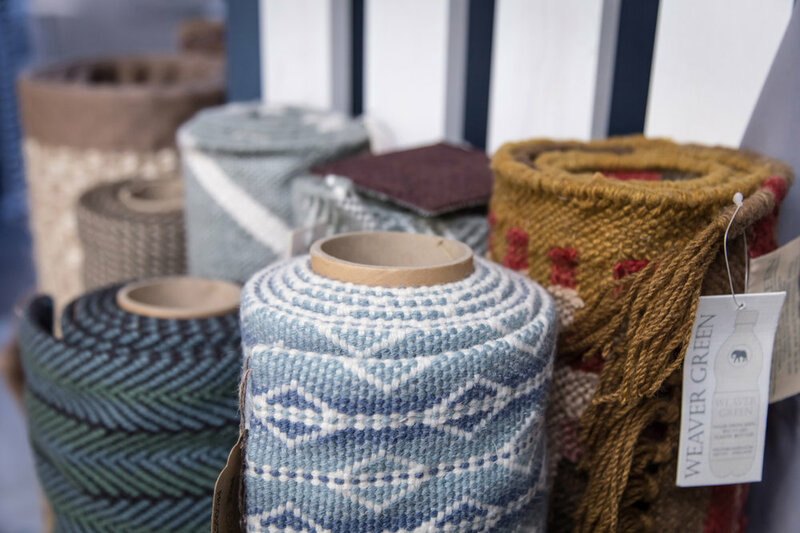 We’ve stocked a range of fabulous collections, of Carpets, Wood Flooring, Sisal and Luxury Vinyl Flooring, fit for the most beautiful homes.